Setting goals allows you to plan how you want to move through life no matter how small or big your goals may be. Nothing gets accomplished without deadlines and that's where goals come in handy. Most people never set goals or fail to write them down on paper. Without setting goals you have no clarity or vision as to what commitments you want to achieve and therefore procrastinate and never fulfill your goals. You can't just keep them in your head, you have to write them out and with much detail as you can possible get them. It also helps to tell others so that you have consequences behind them when you don't achieve them as obstacles come up during the process and you never fully commit to each one of your goals. Goals stop procrastination because you are taking actions to complete them. Having clarity about your goals is essential to having the motivation to achieve those goals. Unfortunately, having a lack of clarity is why so many people settle for less than their dreams. Clarity is what creates motivation. Tracking is what creates awareness. 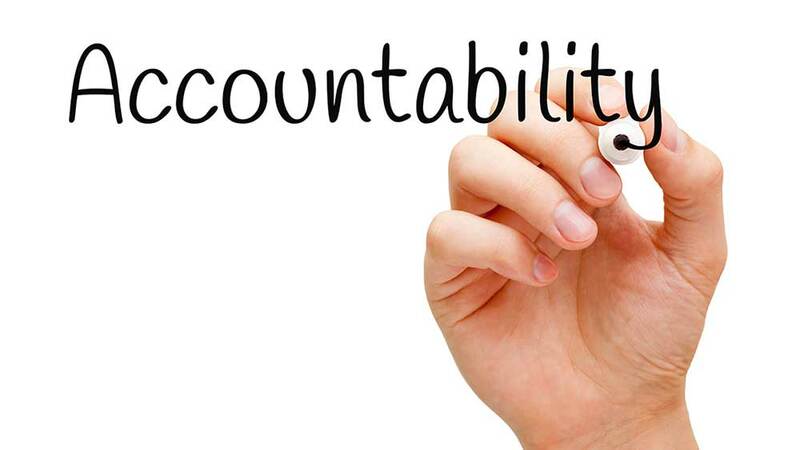 Reporting is what creates accountability. 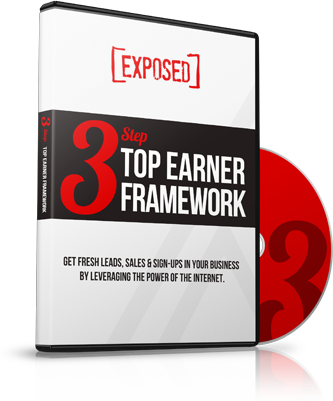 Having these three will help you progress quickly. The only way we can reasonably decide what we want in the future and how we’ll get there is to know where we are right now and by having goals, will make our future more attainable. 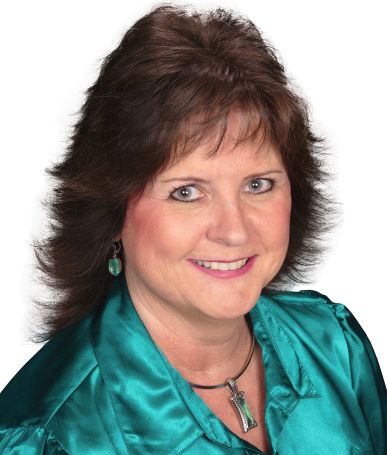 Today I am going to help you clarify your goal setting by using the proven goal setting procedure S.M.A.R.T. 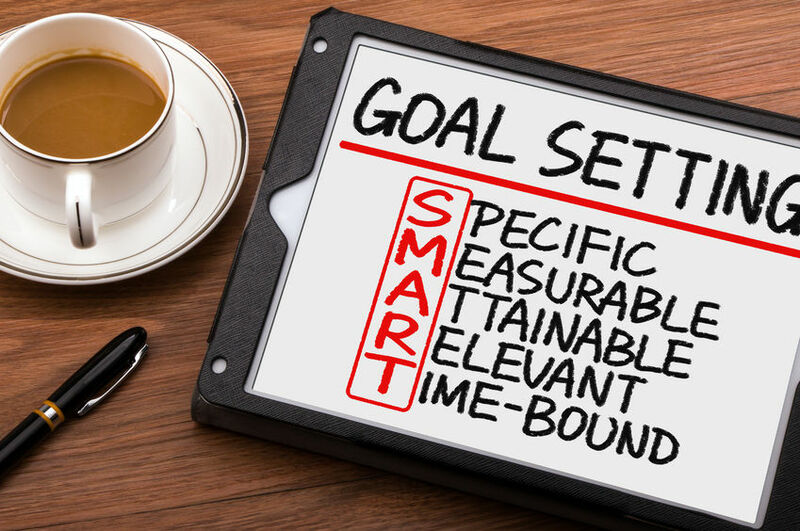 which is an acronym for Specific, Measurable, Achievable, Realistic and Time-bound that high achievers use to reach their goals consistently, which will help you stay on track when making and reaching your goals. Specific—Measurable—Attainable—Relevant—Time. When you first set a goal, use SMART to ask important questions to make sure it’s important enough to meet the criteria. Is it specific enough so you know exactly what you want to accomplish? Is the goal measurable? Can you quantify its success? Is the goal attainable and realistic? Is the goal relevant? Is it worthwhile to do it now? Is the timing to accomplish it right? Finally, since time is always a factor, when am I going to make it happen and how long will it take to reach that goal? Those are some important questions to ask yourself when writing out your goals. Setting S.M.A.R.T. goals is essential to your success. 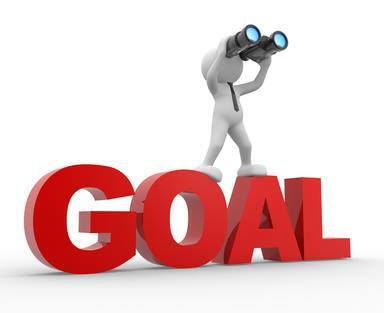 Without goals, you will struggle to move forward in your business and in your personal life. One of the amazing things we have been given as humans is the unquenchable desire to have dreams of a better life and the ability to establish and set goals to live out those dreams. The first step in setting personal goals is to consider what you want to achieve in your lifetime and in the distant future. 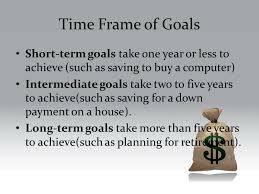 Setting lifetime goals gives you the overall perspective that shapes all other aspects of your decision making. Then set a five-year plan of smaller goals that you need to complete if you are to reach your lifetime plan. Then create a one-year plan, six-month plan, and a one-month plan of smaller goals that you should reach to achieve your lifetime goals. Each of these should be based on the previous plan. Then create a daily to do list of things that you should do each day to work towards your lifetime goals. Then you should write out goals of stuff you want. Sit down and think through your life values and decide what you really want? What are your Dreams? Have you ever taken the time to truly reflect, to listen quietly to your heart, to see what dreams live within you? Your dreams are there. Everyone has them. They may live right on the surface, or they may be buried deep from years of others telling you they were foolish, but they are there. Take time to be quiet. This is something that we don’t do enough of in this busy world of ours. We rush through everything and constantly listening to noise all around us. The human heart was meant for times of quiet, to peer deep within and meditation can drastically help you with this. It is when we do this that our hearts are set free to think and feel what our true soul desires or wants. Take time to sit down with a pen, paper and your thoughts and write it all down. Write down all of your dreams as you have them. Don’t think of any as too foolish or unattainable…remember you’re dreaming! Let your thoughts fly and write it all down. Now, prioritize those dreams. Which are most important? Which are most feasible? Which would you love to do the most? Put them in the order in which you will actually try to attain them. Remember, we are always moving toward action of doing and not just dreaming. The first step is the easiest and yet people fail at it time and time again. They write down a few goals and rarely revisit them. 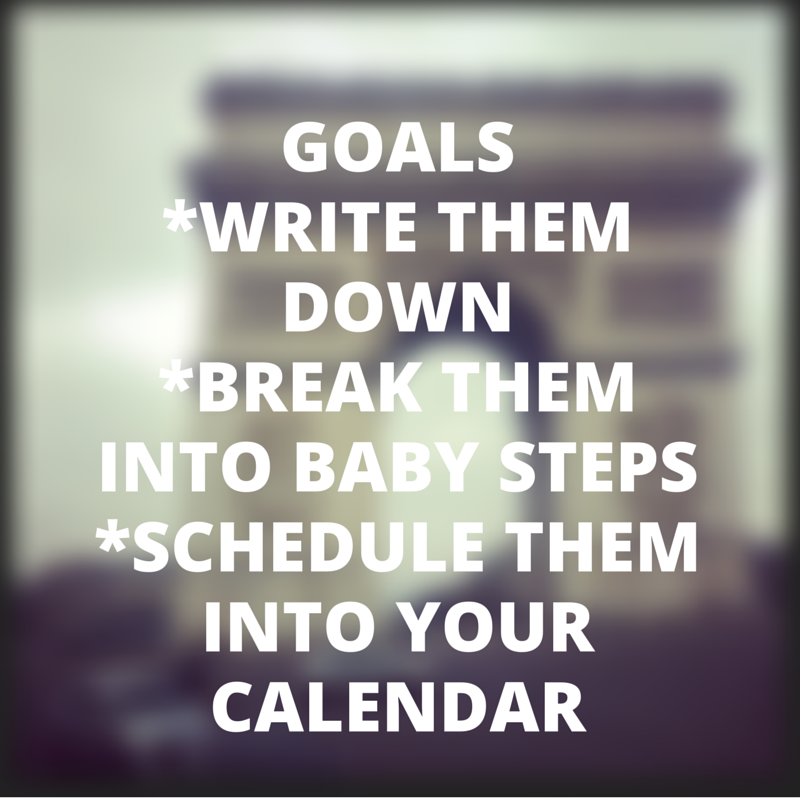 Written goals should always be handy or somewhere that you can view them frequently. I use a journal to write down my goals and I also take a picture of my goals and keep them with me on my phone where I’m able to quickly access them. The most important benefit of setting goals isn’t achieving your goal; it’s what you do and the person you become in order to achieve your goal…that’s the real benefit. Break down your goals to manageable chunks and define your hourly rate. By defining exactly what your time is worth and knowing if the activity you are doing is worth your time keeps you focused on the goals that you really need to attain and to be able to adjust them along the way. Putting concrete numbers to your goals will help you track and recognize the milestones you reach. A measurable goal should answer these questions: How much? How many? How will you know if you have reached your goal? Another way to create goals, ask yourself “What do I want?” this should be a present tense goal and also ask yourself “Why do you want it?” and “Who must you become?” in order to achieve your goals. The real why you want your goal is the fuel…the emotion you would feel if you reached your goal. Avoid being vague. In order to succeed, you need to write down clear goals that are specific and detailed. By breaking down your larger goals into smaller ones, you’re more likely to achieve them. By giving yourself external accountability and announcing your goals publicly, You are kept responsible for your actions. It provides you with clear consequences, which keeps you honest and on track for reaching certain deadlines. Your word becomes everything because you never want to let your word not mean anything. Your goals should matter to your business if those are the kind of goals you are working on. This is, perhaps, the most important part of setting goals and should be considered first. Your goals won’t matter if they are not relevant to your business, whether they are attainable and measurable, if that is the kind of goals you are creating. You will just spend time pursuing goals that do little to improve your business. Relevant and realistic goals are those that are closely related to what your business does and will move your business forward. A practical goal should answer questions like: Is it worth pursuing? Is it the right time? Is it feasible? 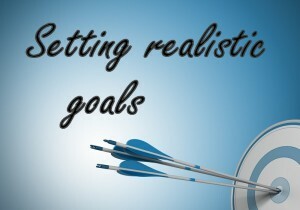 Not saying you can't set goals that are way out there but my idea of goals are ones that are realistic and relevant to your business and your life. Once you’ve got your specific and compelling goals written down, you must give them positive affirmations. By adding a positive affirmation, it conditions your mind to truly believe you can accomplish it. 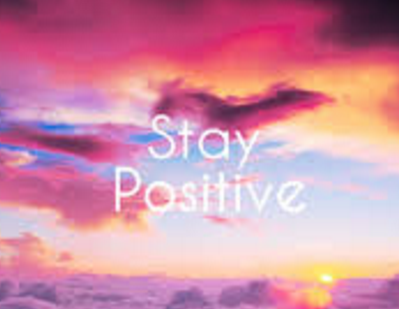 Keeping a positive attitude at all times will also help you move forward with your goals. Don’t just write down that you want to be “healthy” and “lose weight.” That’s way too general. It’s also too boring. It won’t motivate you. Instead, write down something so compelling that you can’t help but be drawn to your vision. Your goal should be that you want to be in “the best shape you’ve ever been.” A compelling goal will get you working and want to stay committed! A time frame gives you a deadline to strive for, and that will motivate you to work harder to reach your target or accomplish your goal. You will work diligently because you want to meet the deadline. Nothing gets accomplished without deadlines. Set a particular time when you’ll start working on your goals, when you’ll review the progress, when the goal should be completed and when you’ll assess the result. Doing such practice will give you a sense of urgency and avoid replacing your goal with other day-to-day tasks that will be invariably present as your business grows. Take the time to re-evaluate your smaller goals. Are you accomplishing them according to your time frame? 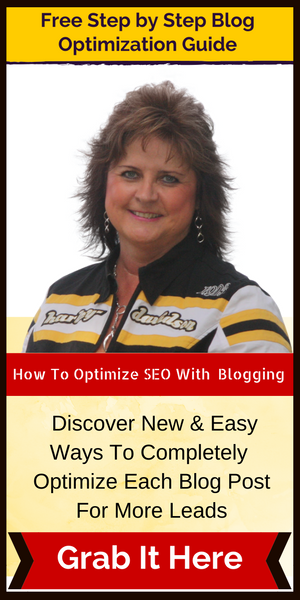 Are they still necessary to keep you on track towards your larger life goals? Allow yourself the flexibility to adjust your goals as time goes on. Some achievements can take a lifetime to attain, while others can be completed in the course of a day. Either way you'll feel a sense of accomplishment and self-worth when you attain each goal. There is no better feeling than when you can cross off each goal as you complete them. Those steps on How To Create Goals That Get You Results will help you make more clear, concise and manageable goals to move forward in your life and business. If you found value in this post, share the love on your social media sights. Thanks much. 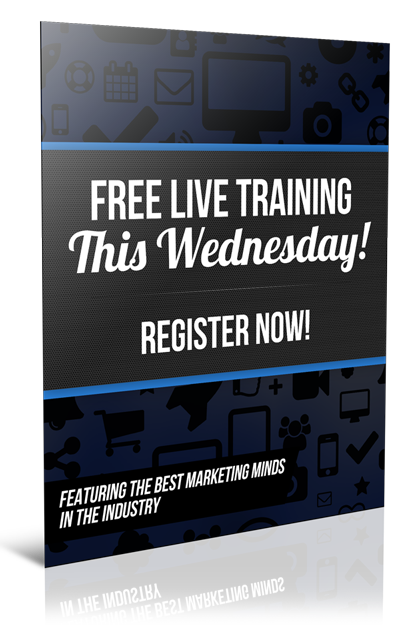 How I learned everything I know about Marketing to get me results in my business and to achieve the right mindset to have a prosperous business. Great tips for achieving goals. Very doable. gotta have goals to move forward.